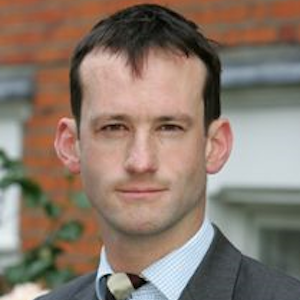 Francis Hoar is a barrister specialising in election, public and constitutional law. Ongoing and recent cases include appealing the Electoral Commission’s finding that BeLeave broke electoral law through joint referendum spending with Vote Leave, the prosecution of alleged election expenses fraud in the 2015 General Election (including in the Supreme Court), intervening in the Supreme Court in the Miller case concerning Article 50 notification and advising a leading campaigner in the EU referendum. In 2015 he was counsel to the petitioners in the ground-breaking trial in which Lutfur Rahman was found to have committed election fraud and to have bribed electors and his election as mayor of Tower Hamlets voided. A committee member of ‘Lawyers for Britain’, Francis writes about the legal process of Brexit and has proposed post-Brexit solutions. He also comments on other legal and constitutional issues. Francis was The Times ‘Lawyer of the Week’ in 2015 and was runner up to be The Lawyer’s ‘Barrister of the Year’ in 2016.